“What good is the warmth of summer, without the cold of winter to give it sweetness.” - John Steinbeck. It's true that fruit growers rely on the cooler temperatures of winter to ultimately produce the best yields. When winters are too warm, fruit struggles to ripen and halt new leaf growth. 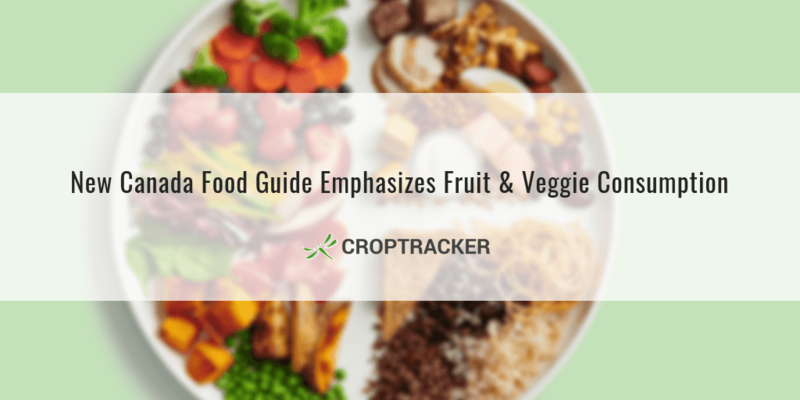 Cooler temperatures bring fruit to maturity, enhance their colour, and improve their flavour. But too-cold temperatures can spell disaster for growers. 2019 has seen growers in the Northern Hemisphere contend with particularly frigid winter conditions. California's Central Valley's $2 billion citrus crop was threatened earlier this month when a hard freeze warning went into effect. In some areas, temperatures reached 24 to 25 degrees (27 degrees [-2.78 degrees Celsius] is the point where ice crystals can start to form internally in the fruit). 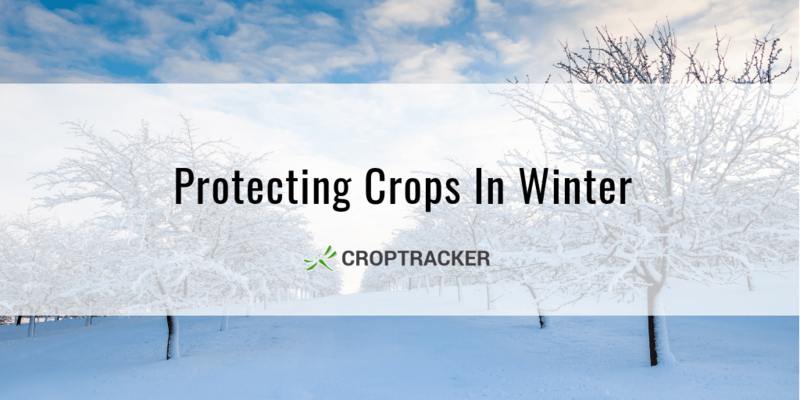 In today's blog post, we discuss different ways - from heaters to sprinkler systems, from spray-on "winter jackets" to even helicopters - that growers protect their crops from brutal winter temperatures. 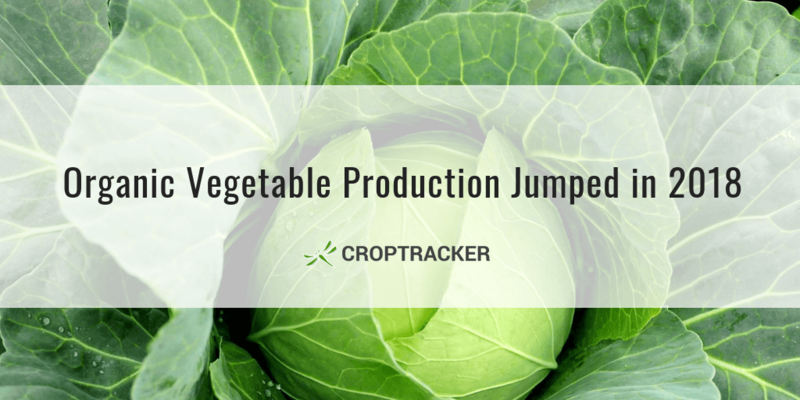 The number of farms devoting more than half of its acreage to organic production leapt almost 15 percentage points in 2018, reveals Growing Produce's 2019 State of the Vegetable Industry report. The pollution of the oceans by microplastics has been a trending topic for a while. However, recent research indicates that microplastics are more likely to be found in sewage sludge than in our oceans - and this has concerning implications for the agricultural land on which sewage sludge is used as fertilizer.